Things are not going so well for chipset supplier Qualcomm. After recently being scrutinized by the US Federal Trade Commission (USFTC) for anti-competitive practices, Apple is slapping new charges worth $1 billion on Qualcomm alleging the company overcharges for using its patents. According to a new report from Recode, however, the lawsuit will not stop Qualcomm from continuing the supply of chips for the iPhone, however. 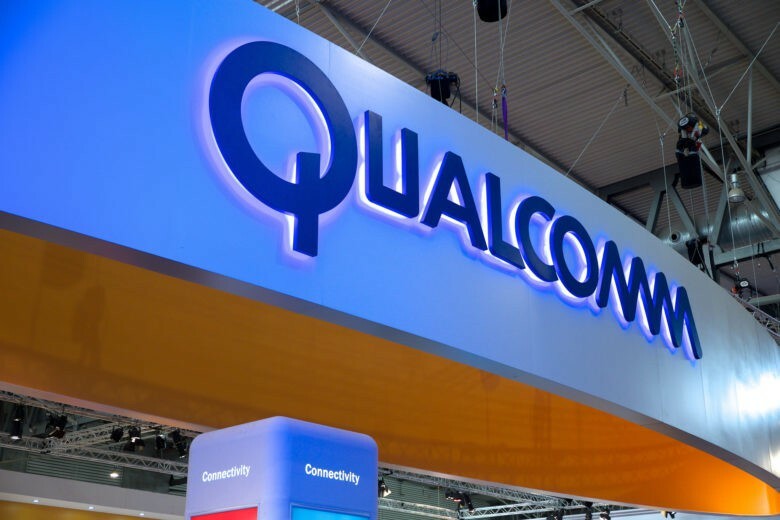 Qualcomm is currently the primary supplier of LTE chips used to connect the smartphone devices to mobile networks with Samsung and Apple being its important clients. Qualcomm is said to get nearly 40% of its business from the two companies every year. According to the Recode report, Qualcomm is trying to get the Apple case dismissed, but also might file a lawsuit itself as a response. But the report said that all these will not affect that fact that it will continue to supply LTE chips for the iPhone. Qualcomm has said that Apple is trying to turn a simple contract dispute into a regulatory issue. In a recent statement to CNBC, Apple stated that Qualcomm is holding nearly $1 billion “as retaliation for responding truthfully to law enforcement agencies investigating them.” Both Apple and USFTC have argued that the chipset maker is charging “disproportionately high” fees from smartphones manufacturers for using its essential patents, which as per industry standards are supposed to be licensed out on FRAND (Fair, Reasonable and Non-Discriminatory) terms. “For many years Qualcomm has unfairly insisted on charging royalties for technologies they have nothing to do with,” Apple said in a statement. “The more Apple innovates with unique features such as Touch ID, advanced displays, and cameras, to name just a few, the more money Qualcomm collects for no reason and the more expensive it becomes for Apple to fund these innovations,” a CNET report said, quoting the statement.